Thinking How To Start Your Own Bitcoin Exchange? Here’s The Answer! The 24-hour trade volume for bitcoins is$4.9 billion! More than 12000 bitcoin transactions take place every hour! Bitcoin dominates the cryptocurrency market with a whopping 58% share! Looking at those numbers, it won’t be a bad idea to consider setting up a bitcoin exchange. But, How to start your own bitcoin exchange and make money from this cryptocurrency hullabaloo? That’s the big question! And, this is exactly why we are here. 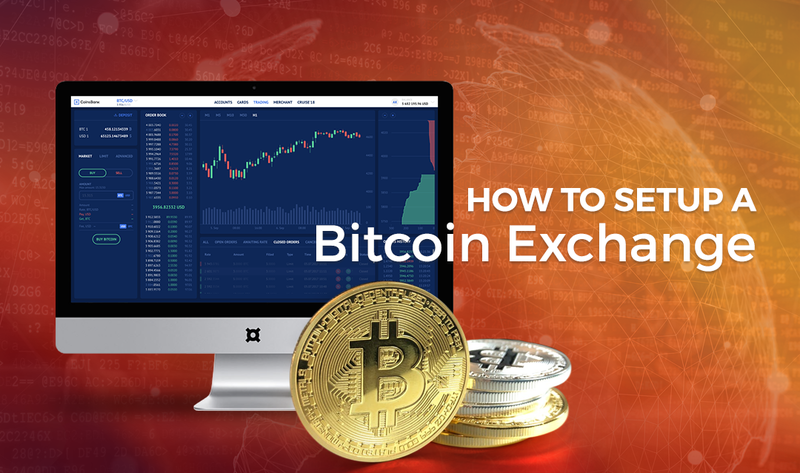 In this article, we are going to shed light on the basic things that you need to do in order to set up a bitcoin exchange for yourself. The first rule of business is to find a target audience to which you will be selling your product or service. The same goes true for building a bitcoin wallet as well. You need to identify a community that you would be targeting. This community could be global or local! 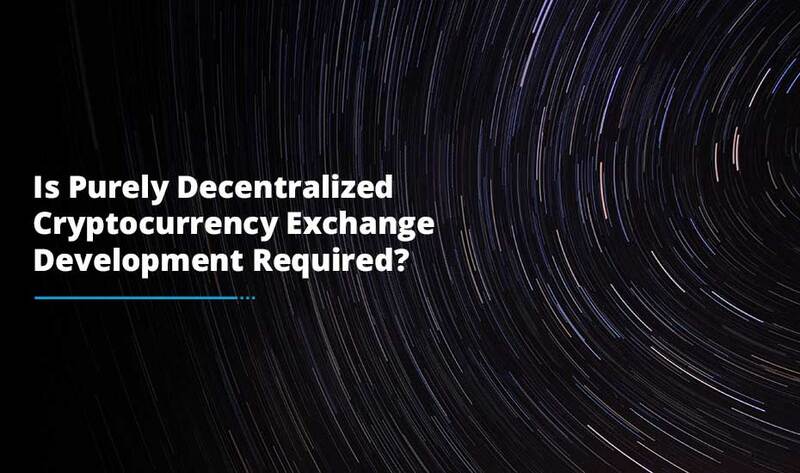 This is the most important step in the process because based on the community that you select you will have to further comply with the local or global level legal guidelines. For instance, when dealing with the global audience, you might need to follow the KYC norms. That’s just one example. There are plenty of other things you will have to consider once you decide the community you intend to target. As you are going to deal with financial transactions you cannot imagine doing that without a banking partner. 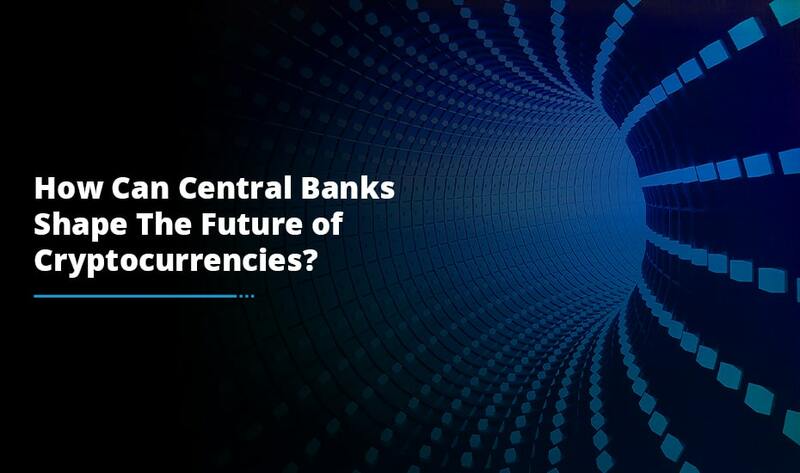 Hence, the second important step in the process of finding the answer to the question How to start your own bitcoin exchange has to be finding the partner bank. Not only is this needed to carry out the financial transactions in a smooth and hassle-free manner, it also adds to the credibility factor and safety aspect of your wallet services. So, you need to get in touch with a few banks to see what options you can get. You don’t need an Einstein to build a bitcoin wallet. If you have basic knowledge of coding then you can easily do it on your own. However, if you don’t want to take any risk because of your limited knowledge, finding the right developer becomes a massively important factor. You might not have to sweat a lot as the recent boom in the cryptocurrency market has led to the increase in number of wallet developers. You can create a list of a few names and discuss with them your terms to see which one can fit your needs the best. Even after you have chosen a professional to do the job for you, it becomes imperative to get your wallet thoroughly tested for security breaches. Remember, you are going to deal with financial transactions in your wallet. You cannot afford to take the matter lightly, as bitcoin wallets are the number one target of notorious elements on the web. 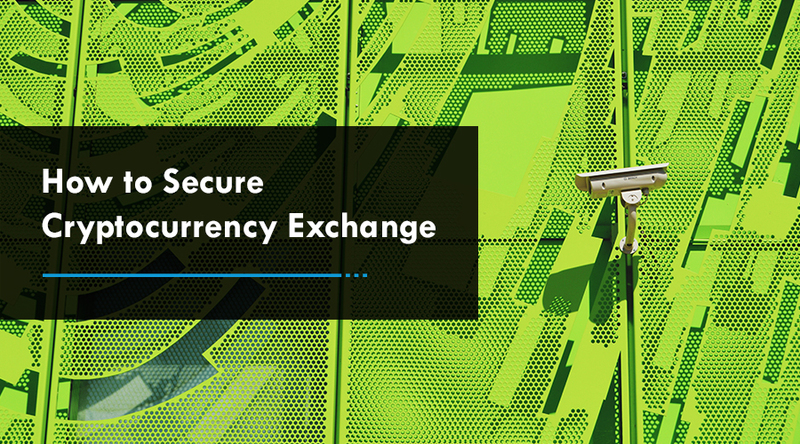 In order to make sure that your wallet is safe from all sort of notoriety, you need to go for thorough testing and analysis. In fact, a great way to do so is by mimicking a malware attack and test how secure your wallet is. As you can see, it’s not really rocket-science to take the first step and Develop a Bitcoin exchange. The only problem is taking the first step. If you are keen to make the most of this cryptocurrency boom, then learning how to set up a bitcoin wallet can prove to be a great idea. And, now that you know all the steps involved in the process you can easily get one developed for yourself.